More than 50,000 people will flock to the Sunderland's Stadium of Light when the Grammy Award-winning singer performs on the opening night of the European leg of her 'Formation' world tour on June 28. 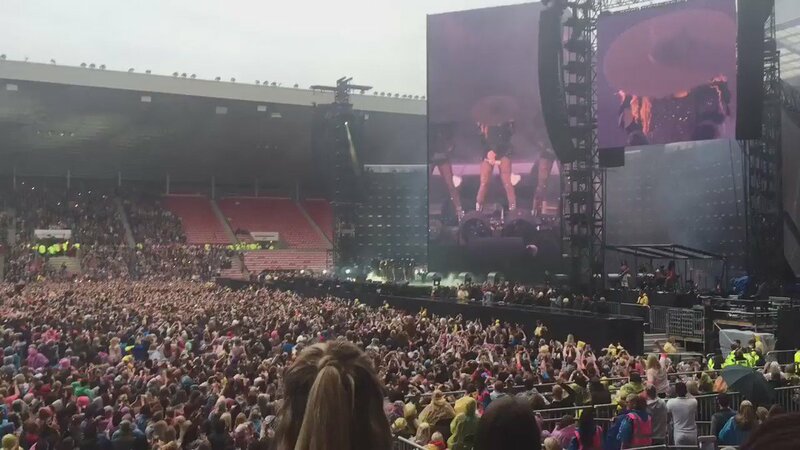 #BeyonceAtTheSoL Now expected to finish at 22:45 Metro trains are being rescheduled to get concert goers home safely. Sam Allardyce is looking forward to Beyonce! Sunderland boss Sam Allardyce said he hopes Beyonce fans have a good time tonight - and likened the huge concert to the Black Cats win against Chelsea.